We’re back for our 10th year! We’ve currently got six days left on our early bird discount for film submissions, so share far and wide and get ready to mingle with some of Australia’s hottest emerging filmmakers. We’ve upped our best film prize to $3000. 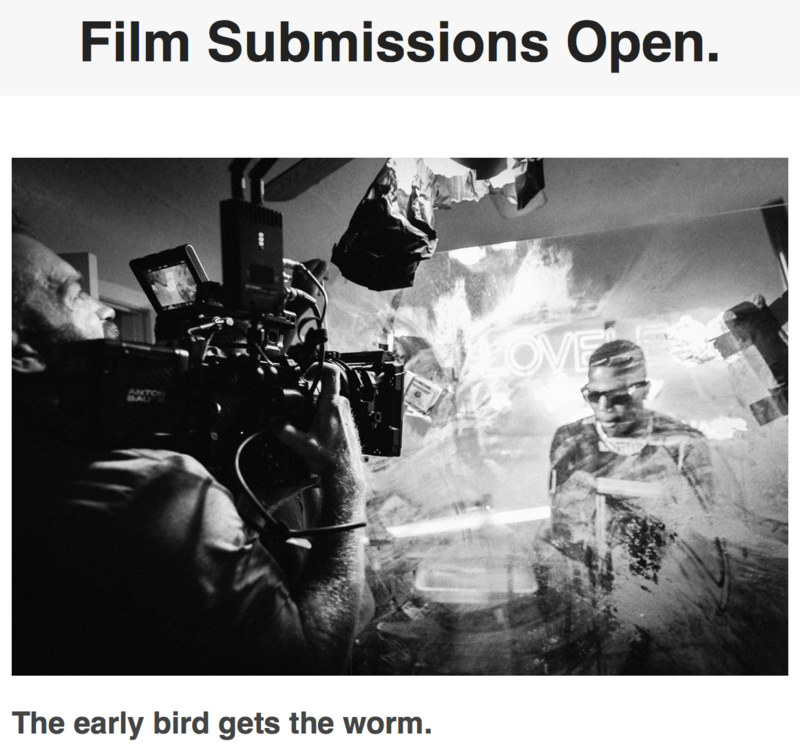 Click the link below and submit your film. Don’t have a film? Forward this email onto your film making friends and we’ll update you shortly on West End Film Festival 2019! Don’t worry if you have not finished your film, submissions close April 1st. Calling all RMIT documentary makers. 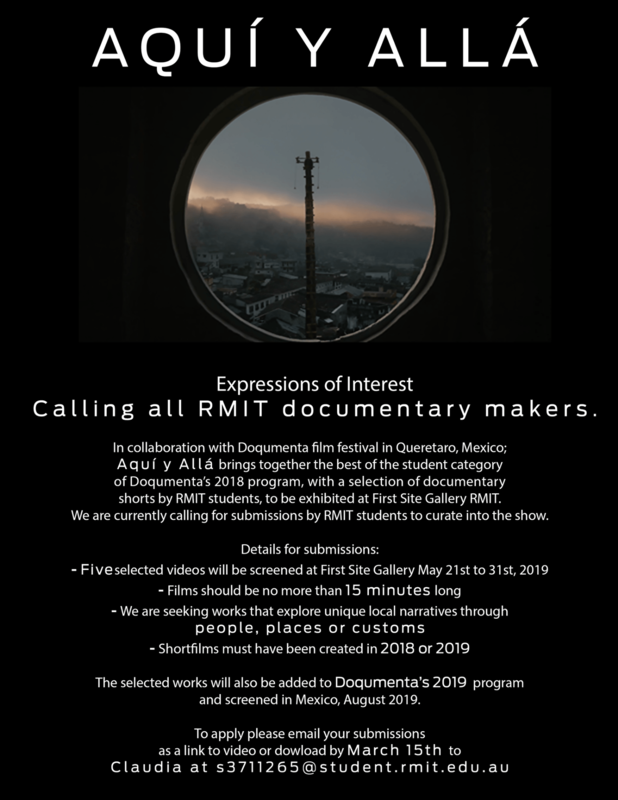 In collaboration with Doqumenta film festival in Queretaro, Mexico; Aquí y Allá brings together the best of the student category of Doqumenta’s 2018 festival program, with a selection of documentary shorts by RMIT students, to be exhibited at First Site Gallery RMIT. We are currently calling for submissions by RMIT students to curate into the show. Want to flex that podcasting muscle over the summer break? All The Best is a storytelling podcast and broadcast show on SYN Media, 3RRR and FBi Radio. We’re looking for contributors for our upcoming summer season. Over eight weeks, you’ll get to make a story of any length with supervising producers by your side. We’ll kick off with a Pitch Workshop on Monday 5th November from 6pm at SYN (16 Cardigan St, Carlton), so bring along any story ideas and/or your enthusiasm. 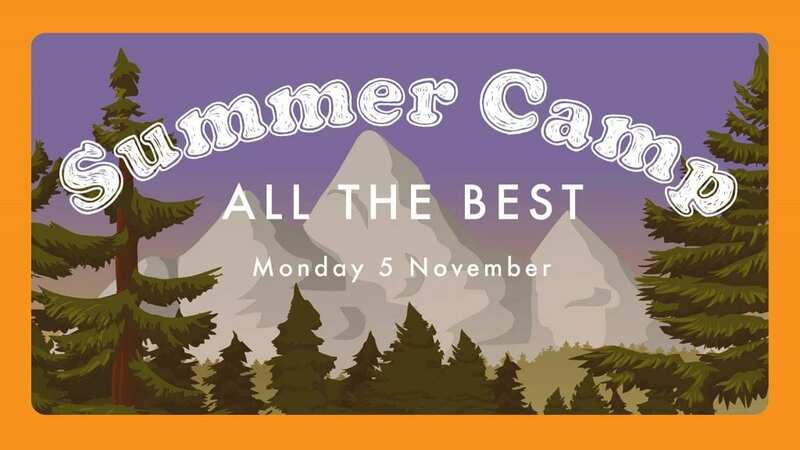 Head over to our Facebook event for more details. In partnership with VICE and Screen Australia, we’ve just announced the second year of Pitch Australiana, a $50,000 short form documentary pitching competition to be held during AIDC 2019. 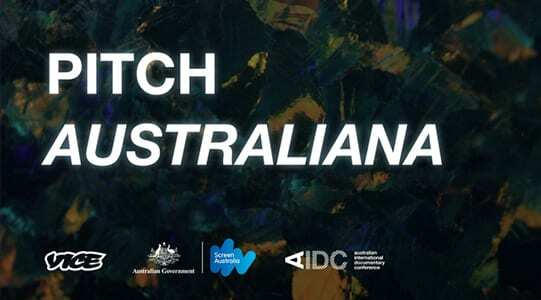 Today VICE, Screen Australia, and the Australian International Documentary Conference (AIDC), announced the second Pitch Australiana pitching competition, offering local filmmakers the chance to win a $50,000 commission for a short form documentary to be released on VICE.com. Shooting Cats was the winner of the pitching competition at AIDC 2018, with the project due for release in November. Directed by Inday Ford and produced by Dylan Blowen, Shooting Cats is an observational documentary that explores the catastrophic impact feral cats have on Australian wildlife and the complexities environmentalists face in their attempt to find solutions to this epidemic. Watch a teaser for the documentary here. Katy Roberts, (MEDIA GRAD!) Head of Video at VICE Australia, said: “We’re thrilled to be able to return for another year with Pitch Australiana. The series is intended to be an ongoing, diverse portrait of modern Australia, so expanding the filmmakers and storytellers we are able to work with is essential to that mission. We’re very thankful to Screen Australia and AIDC for their ongoing support. An information session will be held at ACMI on Tuesday 13 November, 2018 and will be streamed live across the country. 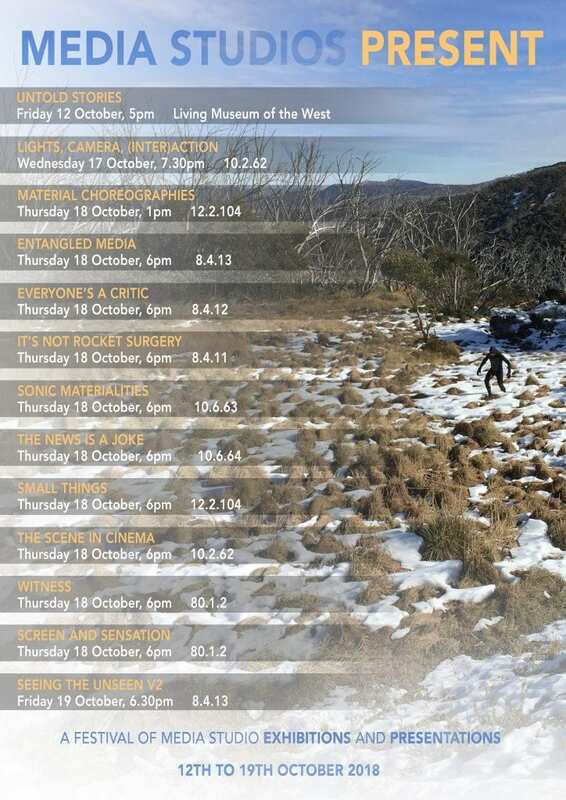 For more information on the Australian International Documentary Conference (AIDC) visit: www.aidc.com.au. Early Bird Passes for AIDC 2019 on sale 18 October 2018. Below is a program summary and link for more information. 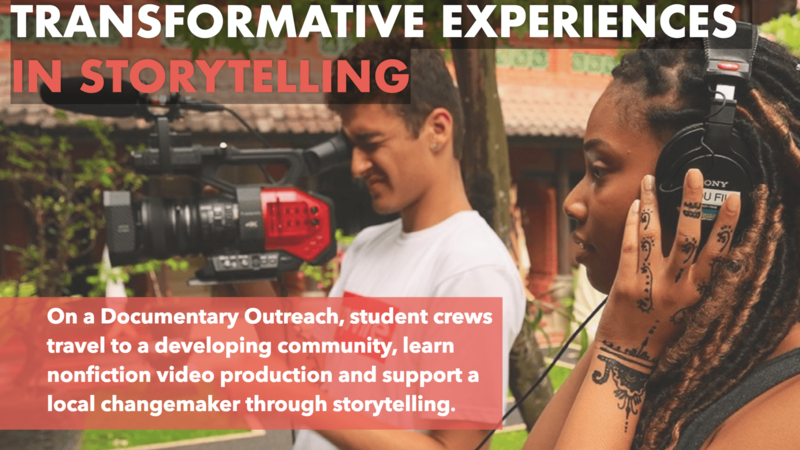 Actuality Media leads global experiential education programs for people who want to tell stories that matter. Our students travel around the world to learn and practice the art of nonfiction storytelling. On each trip, students produce documentaries that feature the work of international changemakers during a month-long outreach. In 2019, Actuality Media is taking student crews to India, Belize and Vietnam. All the program details including behind-the-scenes photos and alumni reviews are at http://actuality.media/outreach. A great opportunity from our friends at the Melbourne Queer Film Festival! More info and entry details HERE!